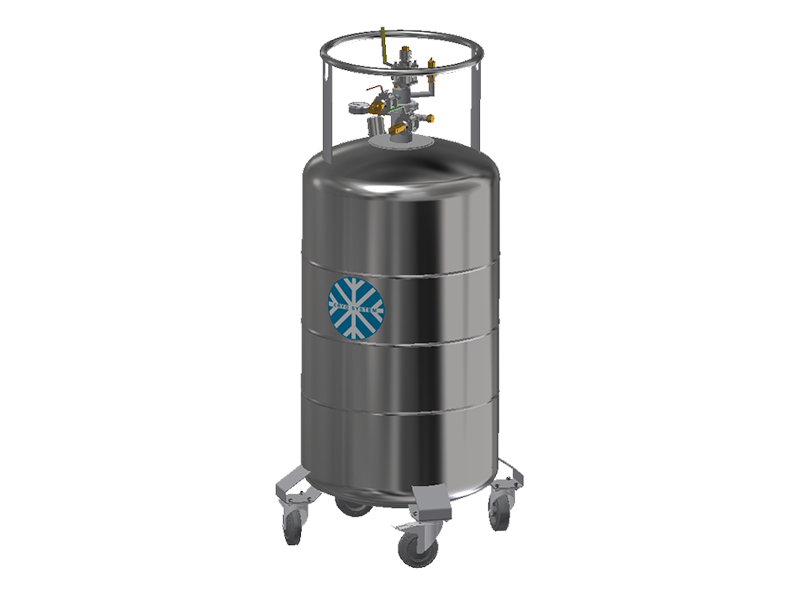 Our transport containers serve to stock or transport cryogenic liquefied gases such as nitrogen, oxygen and argon as well as liquid helium. 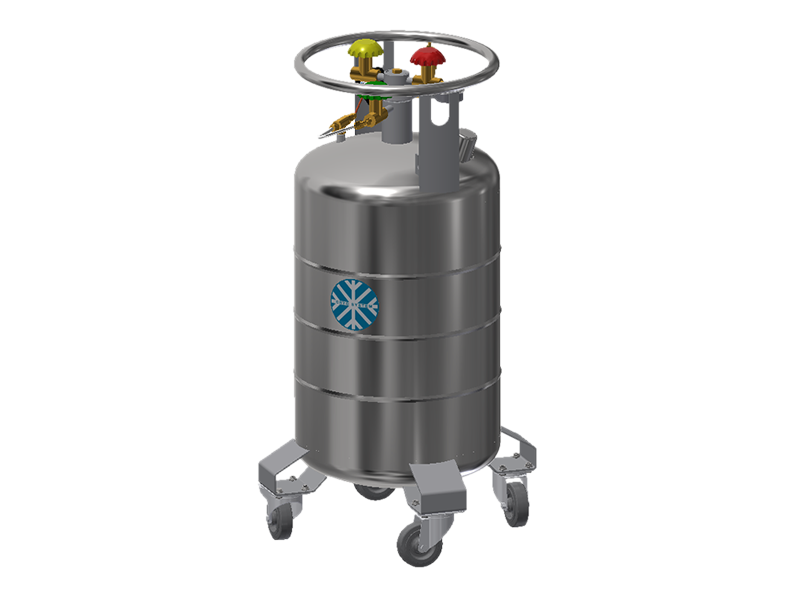 At the same time, they can be used for example as refilling containers, storage tanks, dispensers or distributors. 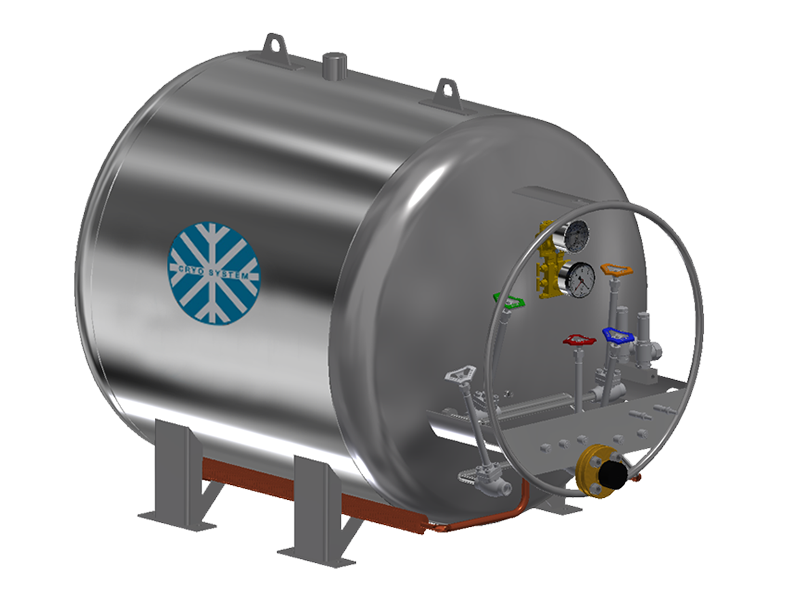 Our aluminium and stainless-steel containers are characterised by high stability, which facilitates a particularly simple operation and handling. You are welcome to contact us regarding individual manufacturing requirements.